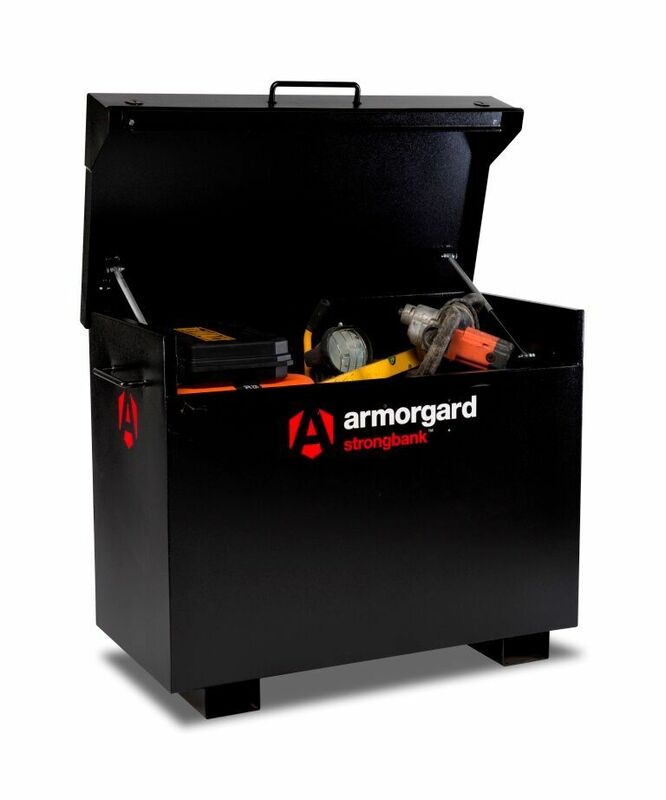 Armorgard Strongbank the ultra stong range of tool safes. 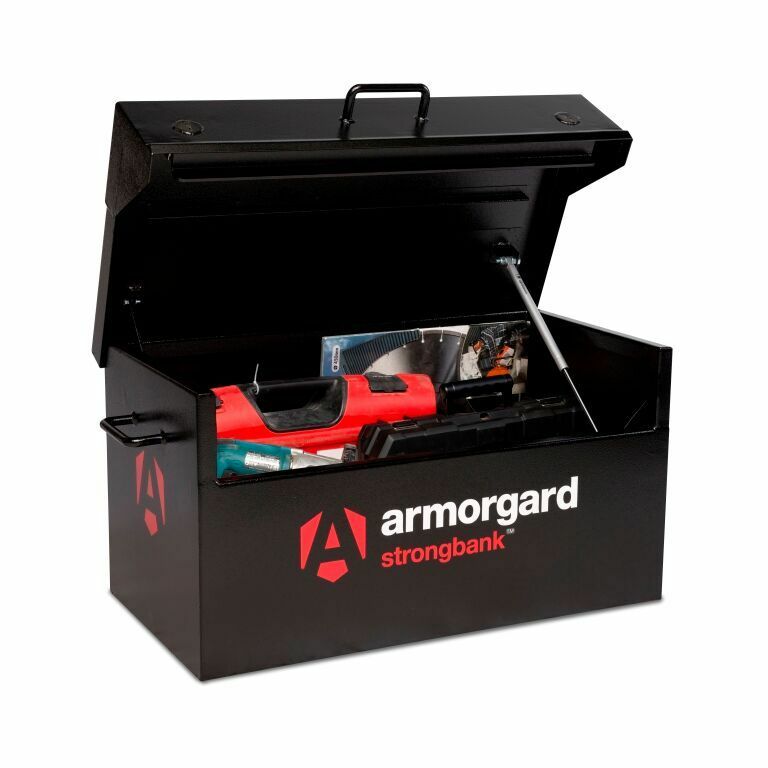 Home / Site storage, security + power / Armorgard site equipment / Armorgard Tool + Equipment storage / Armorgard Strongbank, premium range made from 3 and 5 mm steel. Armorgard Strongbank, premium range made from 3 and 5 mm steel. 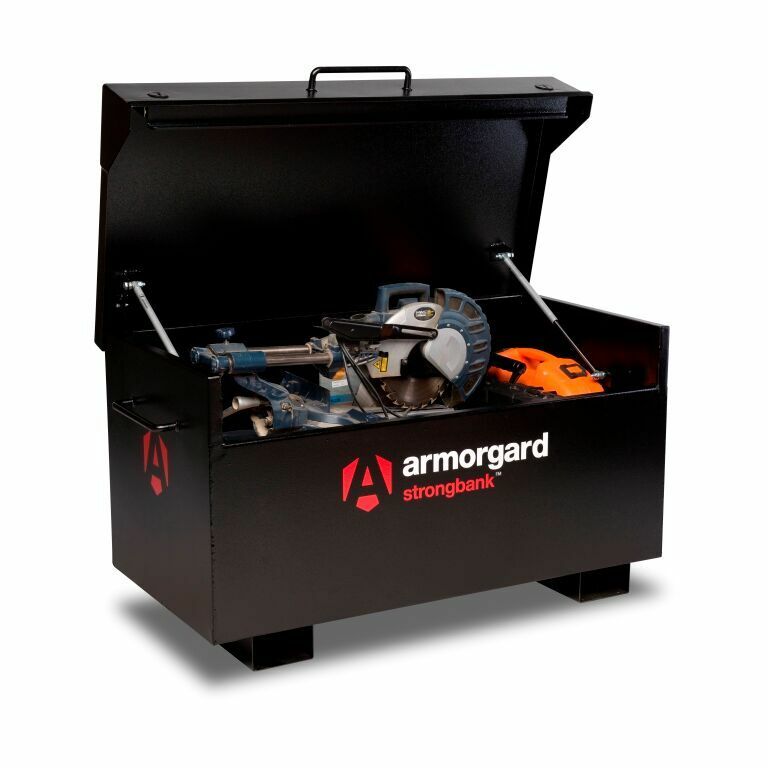 Armorgard Strongbank SB1 ultra strong secure van box. Premium range made from 3 and 5 mm steel. Armorgard Strongbank SB2 ultra stong secure site box. Armorgard Strongbank SB3 ultra strong secure site box. Armorgard Strongbank SB6 ultra strong secure site box.